Cochrane Victim Services could not offer the quality of service we provide without the support of our community partners and generous supporters. Cochrane Victim Services gratefully acknowledges the generous financial support and in-kind donations of the community partners listed below. Family and Community Support Services’ (FCSS) mission is to encourage, strengthen and stabilize family and community life. For more information regarding FCSS, please visit cochrane.ca. United Way gives individuals and families the opportunity to reach their potential and improve their quality of life. Whether it’s funding programs that teach conflict-resolution skills to a high-risk family, enabling a senior to live independently, or helping a high school student stay in school, United Way’s impact is local, tangible and meaningful. More information on United Way can be found on their website. The Municipal District of Bighorn No. 8 is a rural municipality located in a beautiful natural setting. 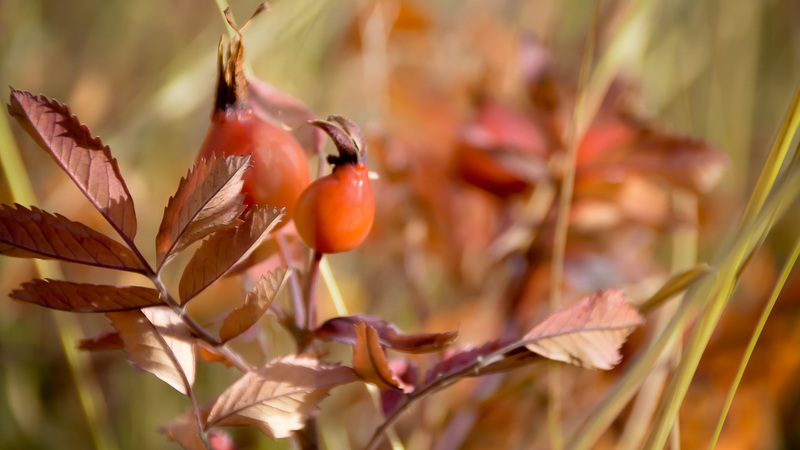 The district’s vision is for residents “to continue to enjoy a high quality of life within a rural municipality that celebrates its heritage and protects and enhances its beautiful natural environment, and that is supported by a diverse and sustainable economy. To learn more about the M.D. of Bighorn, please check out their website. The Cochrane Activettes are a dedicated group of women whose objectives are to engage in charitable welfare and/or civic work in the community to make Cochrane and district a better place for all of us to live. While the Activettes service the community in many capacities, the organization’s main project is the Cochrane Food Bank. Learn more about the generous efforts of the Cochrane Activettes by visiting their website. 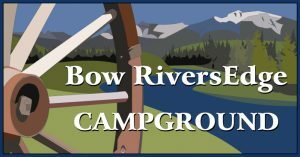 Bow RiversEdge Campground is a not-for-profit business located along the shores of the Bow River. Each year, the proceeds from the campground are distributed back into the community through grants and bursaries for community-based organizations. 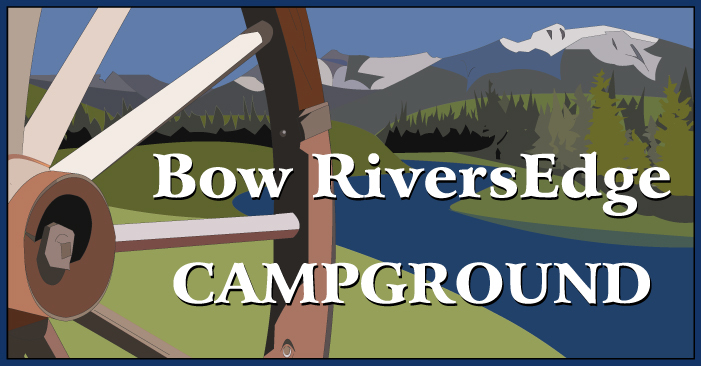 For more information on the Bow RiversEdge Campground, please visit their website. Rocky View County is proud to support programs that provide social services to the community. The County aims to strengthen communities and enhance the well-being of individuals and families, through its Family and Community Support Services program and partnerships with neighbouring municipalities. To learn more about Rocky View County and Rocky View FCSS, please visit their website. To learn more about the Town of Cochrane, please visit their website. Like you, the Cochrane Foundation loves community. 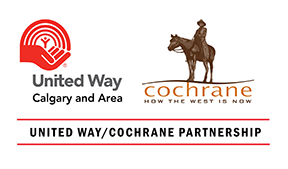 The Cochrane Foundation builds and manages a permanent endowment fund for the purpose of improving the quality of life in Cochrane and district, now and forever. For additional information, please visit the organization’s website. A Canadian company, Fountain Tire has been dedicated to providing top-quality service to Canadians since 1956. Through the company’s social responsibility program, Fountain Tire is committed to helping the community and supporting local charities. To learn more about Fountain Tire, please check out their website.